ACMP is pleased to announce that CCMP™ Corporate Packages are now available exclusively for businesses or corporations looking to have a group of Change Management practitioners go through the certification process together! ACMP is offering a discount, based on the number of applications, purchased until December 31, 2016. Are you interested in an even bigger discount for your team? 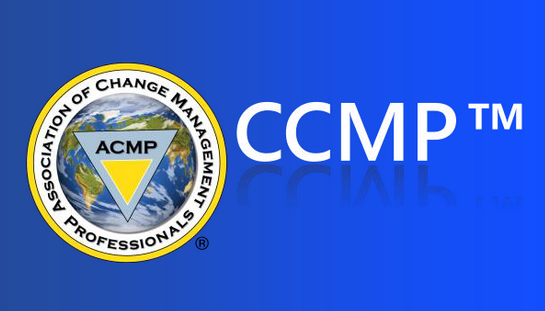 Members of ACMP receive an additional discount for corporate CCMP applications! By providing ACMP memberships to all of your Change Management practitioners, you will reduce overall costs while providing additional high value benefits for your team. Become an ACMP Member today with a Corporate Membership Package and request more information about our CCMP™ Corporate Packages. Active ACMP members are eligible to submit a motion for consideration here. All motions must be received no later than 3:00 pm U.S. Eastern Standard Time on Thursday, November 3, for inclusion on the agenda. We look forward to your participation in the 2016 ACMP Annual Member Meeting! 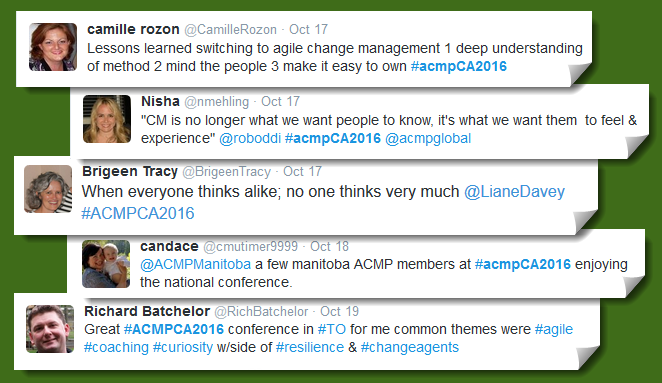 ACMP is pleased to have been able to bring education and relationship building into Canada through its first Regional Conference. The conference attracted almost 200 attendees and took place in Toronto as a 1.5-day conference with optional pre-conference workshops. 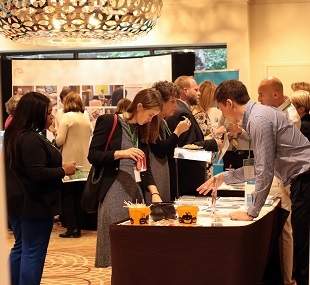 From opening speaker, Liane Davey to closing speaker, Christine Cox from the NeuroLeadership Institute, attendees were engaged and enjoyed the opportunity to gather and learn. Why Should Your Training Organization Consider Becoming a Qualified Education ProviderTM? ACMP’s Qualified Education ProviderTM (QEP) program qualifies change management training and continuing education courses that align to ACMP's Standard for Change Management© and adult education best practices. 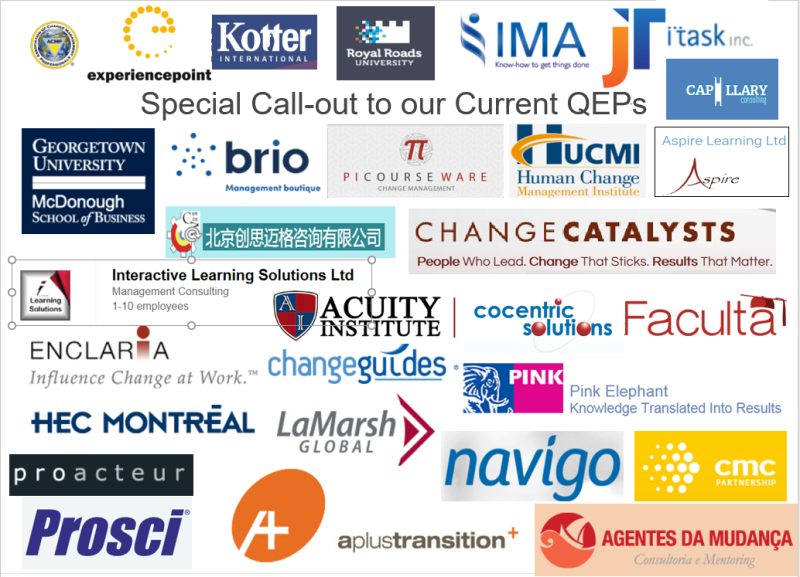 The QEP program is aligned to the Certified Change Management ProfessionalTM (CCMP). Qualified courses can be found in the QEP Registry giving potential students and future CCMP candidates one place to search for the change management courses they need. Apply to become a QEP and get your organization’s information added to our easy to use QEP Registry! If you haven’t visited the Conference website lately, be sure to stop by today! You will see that we have over 44 sessions already booked and confirmed. 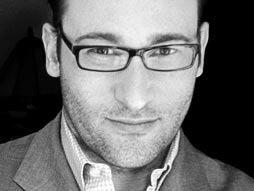 And if you haven’t already heard, ACMP is thrilled to announce our closing speaker, Simon Sinek. While we are sure most of you are familiar with Simon, here’s a favorite TED Talk to get you excited. Don’t forget, registration rates increase on November 18. 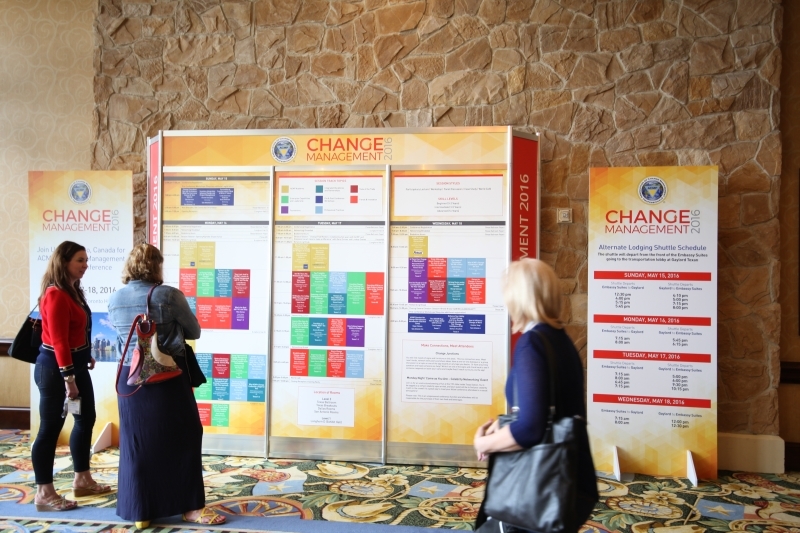 Did You Know You Can Still Purchase a Presentation Package from the 2016 Conference? With over 42 outstanding presentations, you don’t want to miss this valuable content and opportunity to advance your skills. Purchase the presentation bundle and you will have access to not just the videos, but also to any handouts and PowerPoint presentations that the speakers provided.